Nora Rubel joins guest host Laura Leslie with a preview of her cookbook. A lot of what we cook defines us. Say "barbecue and sweet tea" and people hear, "the South." The same is true for immigrants. As hyphenated Americans we are what we eat. This will be the subject of an upcoming lecture by Nora Rubel, an assistant professor of religion and classics at the University of Rochester in New York. Rubel earned her graduate degree at UNC-Chapel Hill and returns next week talk about "The Settlement Cookbook and the Transformation of Jewish-American Identity." But first she joins guest host Laura Leslie with a preview. John Shelton Reed and Dale Volberg Reed join Frank Stasio to discuss Carolina barbecue. Most traditions have plenty of people, history and folklore to back them up. Carolina barbecue is no different. 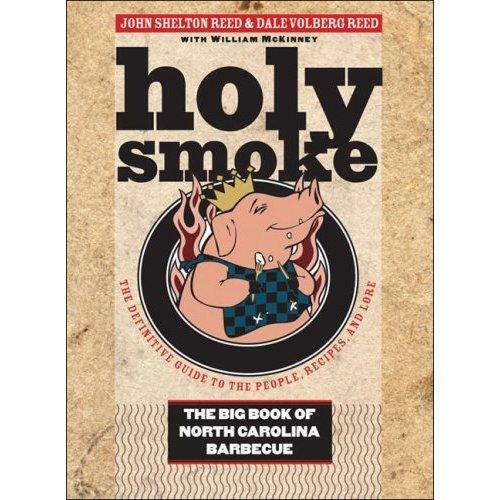 A new book called, "Holy Smoke: The Big Book of North Carolina Barbecue" explores the Tar Heel tradition - past and present. Out of the varied horrors of the Holocaust, a body of literature survives. The most famous voice belongs to Anne Frank. At 15-years-old, she wrote, “I still believe, in spite of everything, that people are truly good at heart.” It's hard to believe that anyone, even a child, can be so big-hearted. 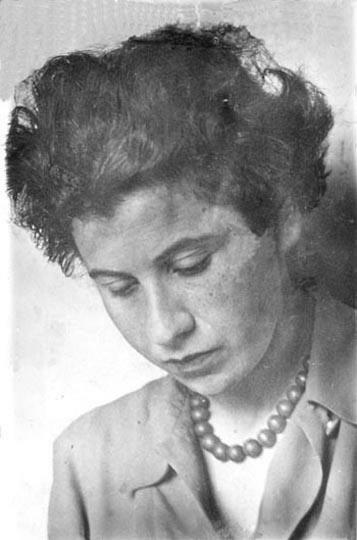 Less well-known is the voice of an adult woman, Etty Hillesum. And her writing is finally getting its day in the sun.